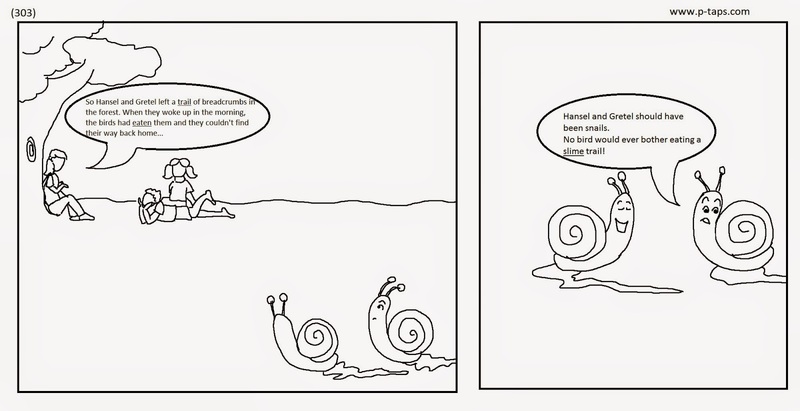 WARP - Hansel and Gretel should have been snails. No bird would ever bother eating a slime trail! Aww! This story is so cute. All the description is showing that you got good story writing skills. I always love reading your stories here. Keep it up!